I am Range master for Prescott Sportsmen’s Club Inc. at Chino Valley Shooting Facility in beautiful Chino Valley Arizona. 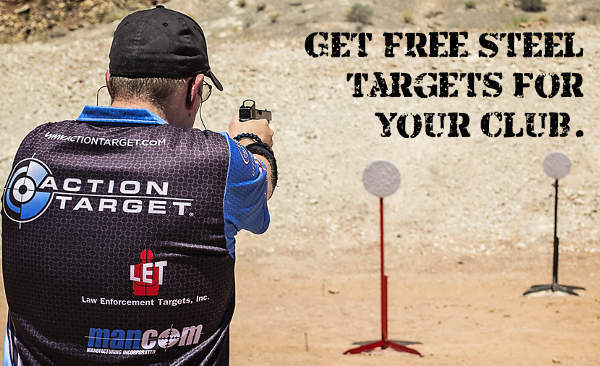 We are interested in bringing Rimfire Challenge to our range and would like more info on your steel target Grant program. Where do I go to apply for the grant. Did you read the article. Go to the NSSF website and apply if you are a NSSF member.